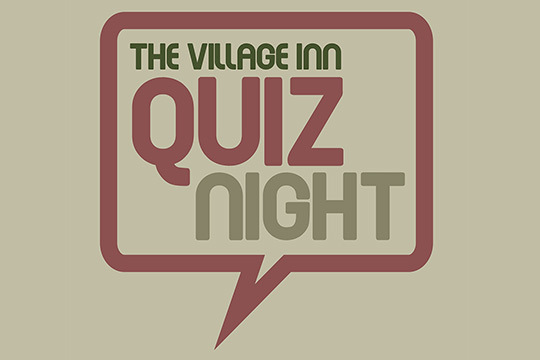 If you are coming to the Village Inn, try to come early or book a table in advance. This beautiful, comfortable, country pub is always popular with people of all ages who come as much for the excellent food as for the fine beers. 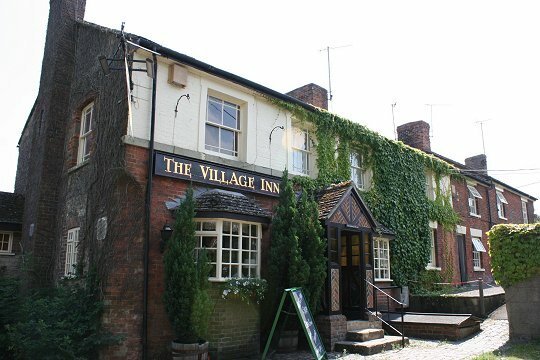 You can also stay the night if you wish with the pub also offering some very nice bed & breakfast rooms. Christmas Party Down The Pub! £1 per person. Teams of 4.